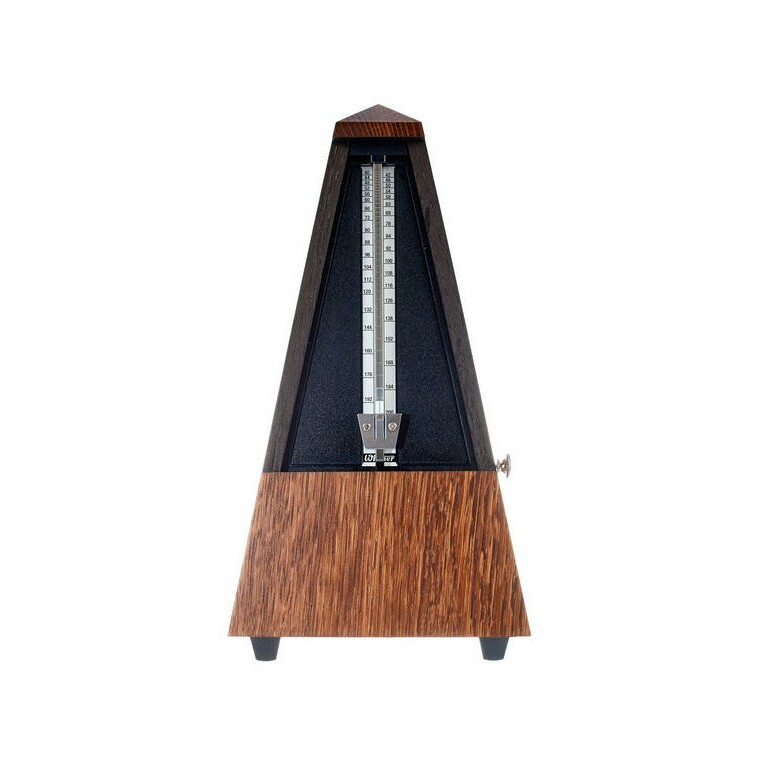 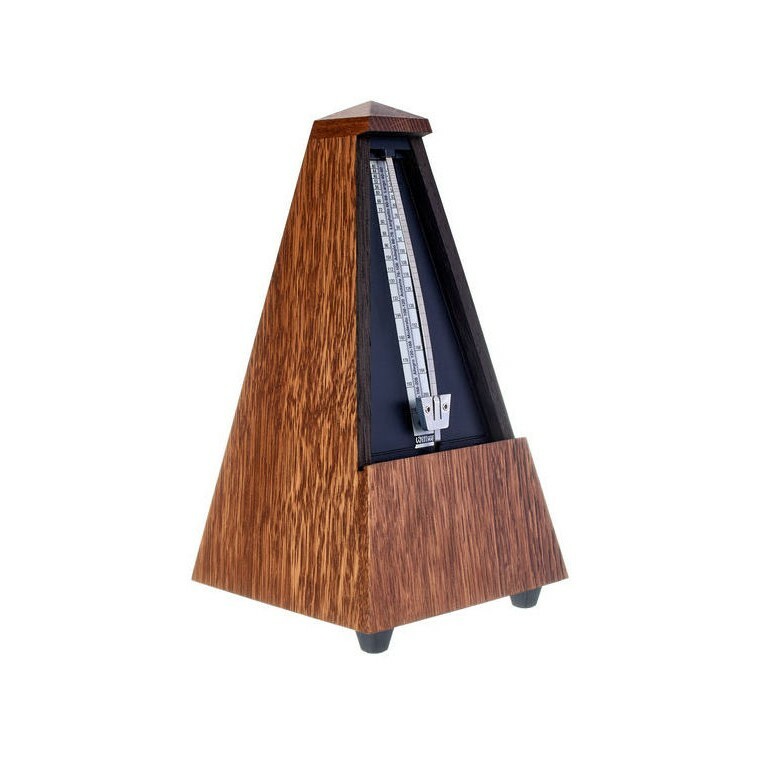 The Wittner 818 Metronome with Bell in Oak. 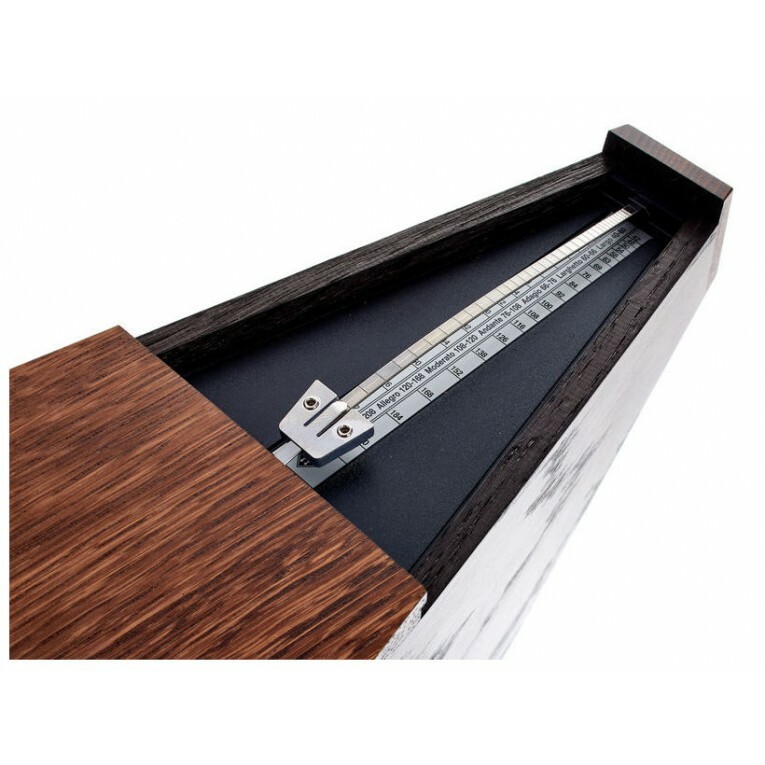 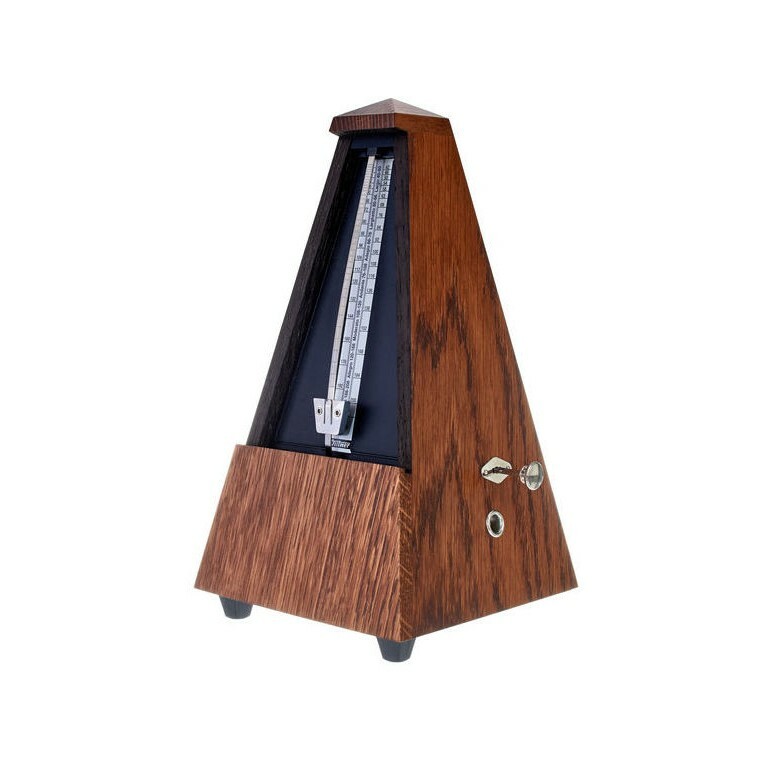 For over 100 years, the German company Wittner, has made finely-crafted precision metronomes. 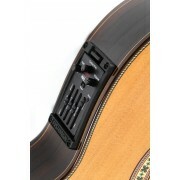 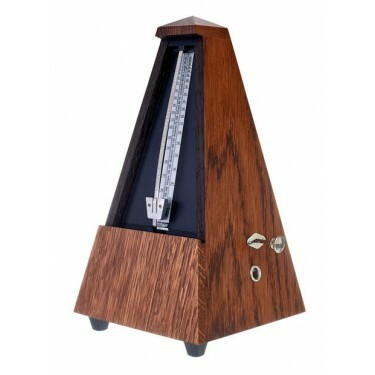 Computer-controlled technology makes sure that manufacturing standards for Wittner products are maintained to the same exacting levels in the 21st century as the craftsman-built metronomes of a century ago. 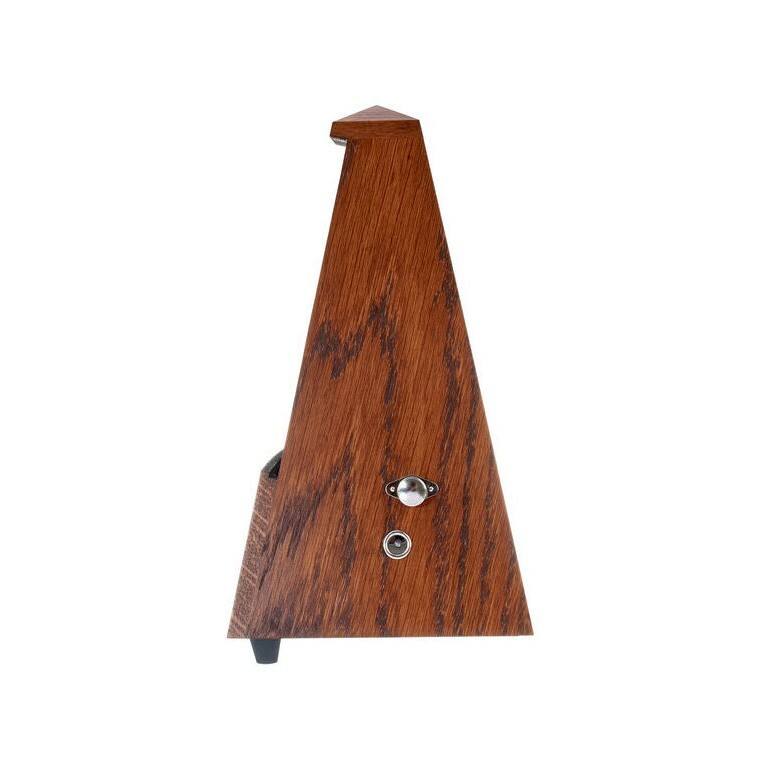 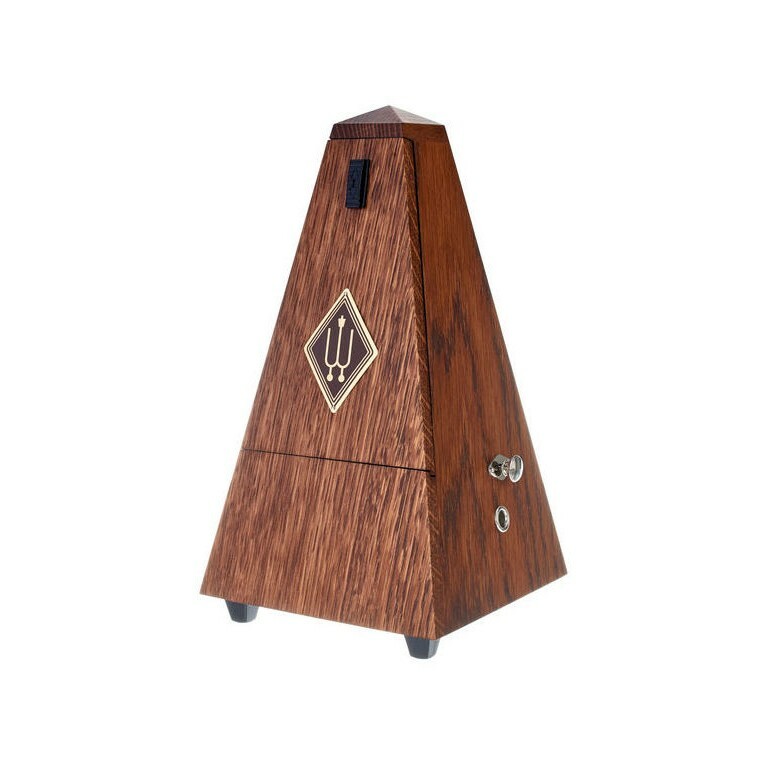 This traditional maelzel pyramid 818 metronome comes in an oak wood finish and is complete with a bell.